1 more week of school to go until our Winter break - I am excited for the sleep ins!!! But I have got myself organised with a Math Game Monday for this week. Thanks to Mel at From the Pond for all the clipart. 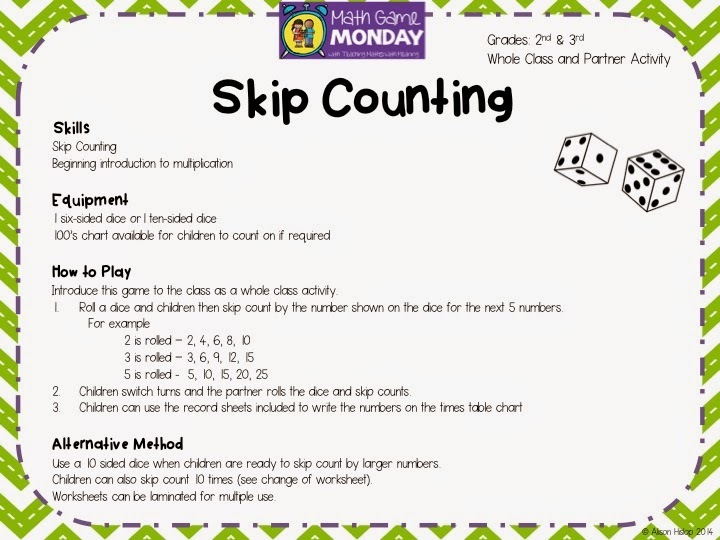 This week's game is a skip counting activity to help children learn about multiplication and times tables. There is an activity sheet included, if you want to use it - but you could just practise skip counting together! Click on it to download! 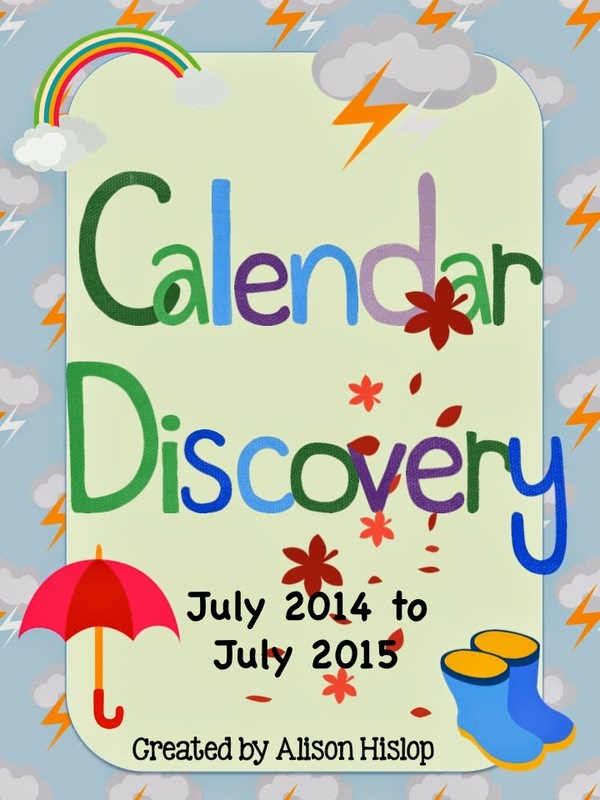 Don't forget my Calendar Discovery pack is currently 40% off! ONLY $3. But hurry, it won't last long!